4. Netflix shared its plans to create choose-your-own-adventure-style shows. 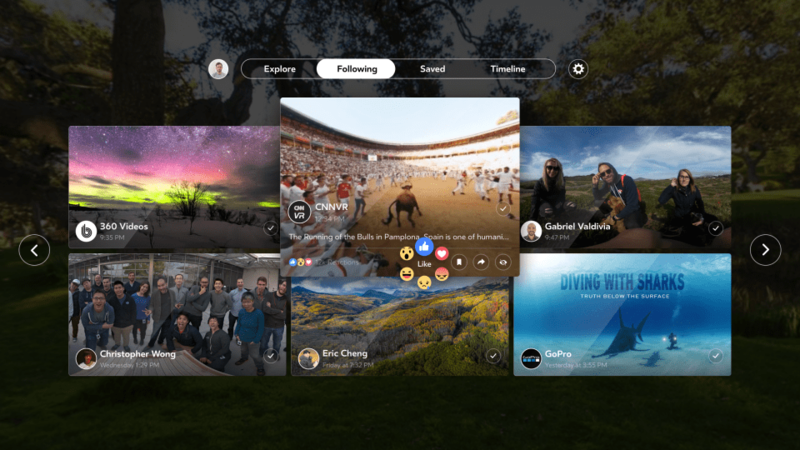 It’s not reported to be 360-degree content, but if this style of entertainment catches on, it would likely be on a collision course with storytelling forms that give viewers even greater choice – like where to look. 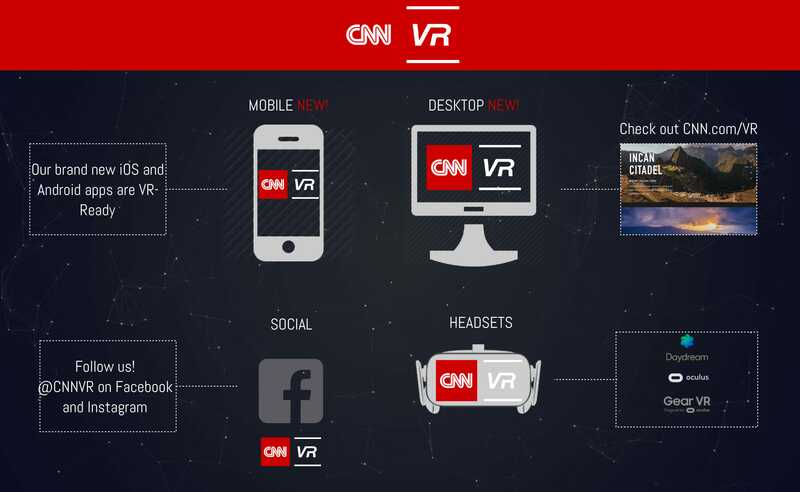 Netflix has experimented with 360 before, and the recent news shows it’s willing to try bold ideas to keep its roughly 100 million members engaged. 5. 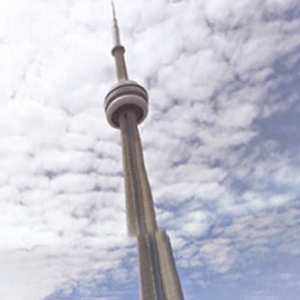 Vimeo joined the ranks of YouTube, Facebook and Twitter in offering support for 360 video. Setting Vimeo apart from those other platforms, though, is the fact that it offers more options for independent creators to make money off of their VR content. When talented filmmakers get paid for advancing a new art form, the viewer – and the culture – wins. 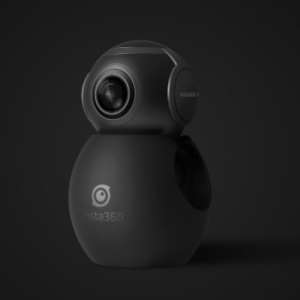 With all this new investment in 360 video, it’s clear that traditional and new media alike have gotten word that there’s gold to be had in 360 and VR content. We’ll leave it to the experts – the creators – to go dig it up. Anyway, we’re a little busy working on this new pickaxe.